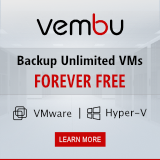 For my setup I choose to go with CentOS (version 7, 64-bit). 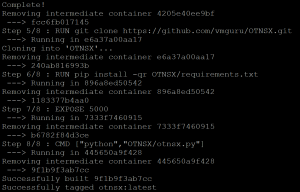 You can run Docker on almost any OS (commands might differ from this article), but I was recommended to use CentOS thus decided to use that. Since this is the first time running the specific image, it will first download the image from the Docker repository and then run that image in a container. To build an image you first need to create a Docker file. 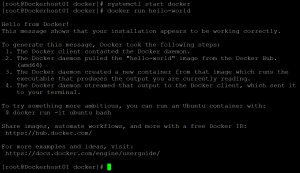 This file contains commands that the Docker engine will execute while building your image. From what I could find the easiest thing to do is create a new directory and in that directory create a file called “Dockerfile” (including the capitol D). This seems to be the default file name used with the build command. 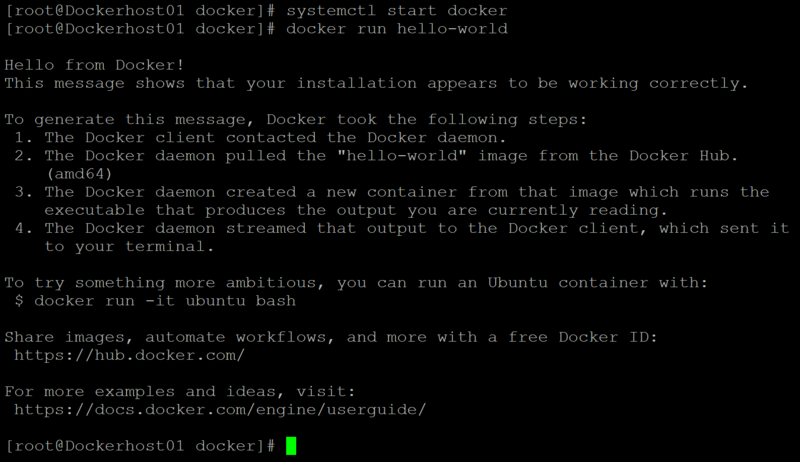 The “.” indicates that the command should look in the local directory for the Dockerfile. And the “-t” flag gives the image a tag that can be used in later commands. With “-t” indicates that we want to run the container in terminal mode. By adding “-i” we also me the container interactive. Normally I don’t think you will be using these switches, but can come in handy when you are running your container for the first time. 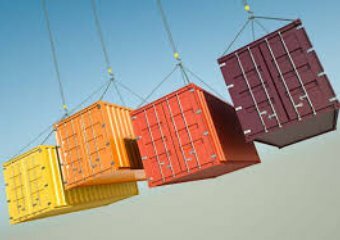 The “-p” flag allows us to link port 80 of the container host to port 5000 on the container. Meaning that we can browse to http://<container-host>:80 and we will be redirected to port 5000 on that container. 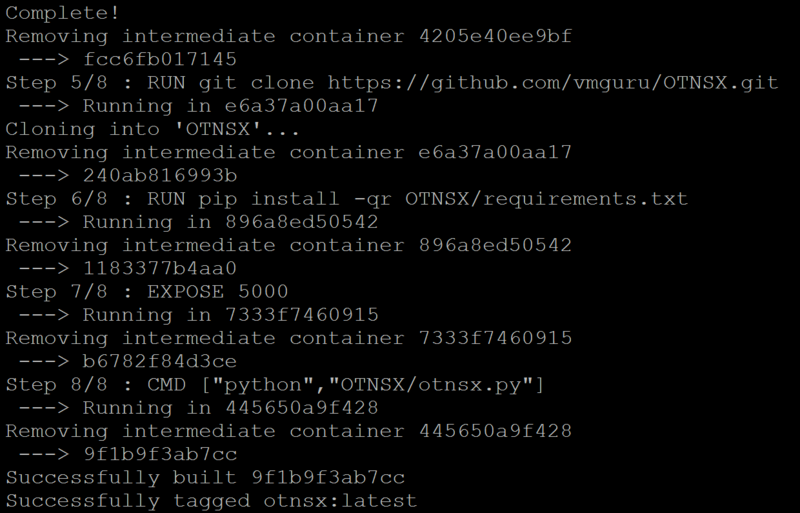 As mentioned in the beginning of this article, these are my first steps into the (Docker) container world. So what I described might be far from optimal. But I at least hope this article can be used as a stepping stone into this fast growing industry. How to fit 100 people in a 9 square foot office?